When Does It Run On (and On)? this sentence. Encourage them to discuss the fact that the sentence is made of two independent clauses with nothing connecting them. Tell students that this is an example of a run-on sentence and is grammatically incorrect. Inform them that it is important to try and avoid these run-on sentences in their own writing, for it lowers the quality of their work. Break the run-on sentence into two sentences. Add a conjunction (and possibly a comma or semicolon). Explain the first method by reminding students that a run-on sentence is really just two clauses (or groups of words that can stand alone as sentences) stuck together with nothing connecting them. Tell students that one of the simplest ways to correct a run-on sentence is to break it into two separate sentences. For example, in the sample above, you could simply break the run-on sentences into the following: Ava is very responsible. She always keeps her word. Ava is very responsible because she always keeps her word. Ava always keeps her word, so she is very responsible. Ava always keeps her word; therefore, she is very responsible. Since Ava always keeps her word, she is very responsible. Explain that the third method uses a semicolon to “glue" the clauses together. For example, the sample above would be rewritten: Ava is very responsible; she always keeps her word. Remind students that there are rules that govern the use of the semicolon, and those rules must be followed correctly. Make sure students understand that you cannot fix a run-on sentence by simply adding a comma between the two clauses. This would create a comma splice, which is also grammatically incorrect. Ryan is cold he refuses to wear a coat. Jessica loves birds she especially adores her pet parrot. Never pull a dog’s tail it isn’t nice. Take three apples you’ll be hungry if you take only two. Yolanda pulled out of the parking lot the car had a flat tire. 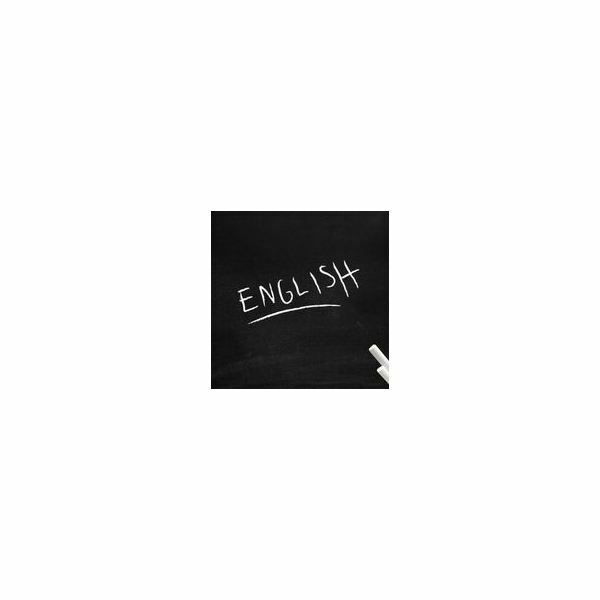 Now that you’ve used this grammar lesson plan to teach your students how to avoid run-on sentences, they will now have an easier time identifying and correcting these types of grammatical errors in their own writing in the future. Future editors, here they come!